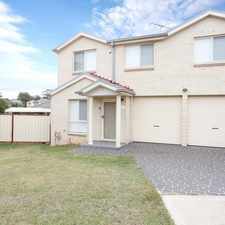 20 Derby Street is a 14 minute walk from the T1 Western Line at the Rooty Hill Station Platform 3 stop. 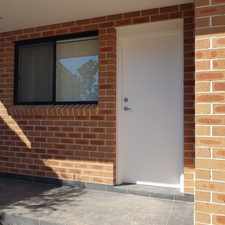 This apartment is in the Rooty Hill neighborhood in Sydney. Nearby parks include Harry Dennison Park, Angus Memorial Park and Nurragingy. 20 Derby Street has a Walk Score of 39 out of 100. This location is a Car-Dependent neighborhood so most errands require a car. 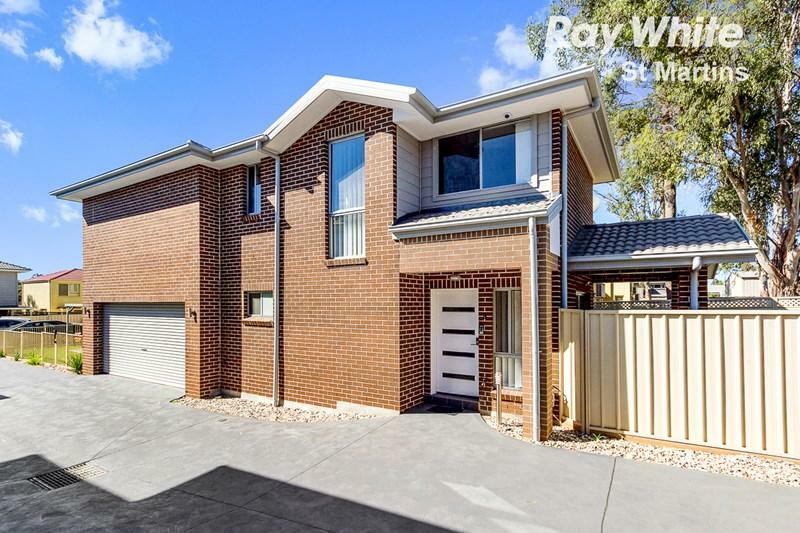 RAY WHITE ST MARTINS IS EXCITED TO OFFER this ideally positioned home only a short walk to Rooty Hill Train Station, renowned schools and local shops. This spacious ultra-modern FREE STANDING town house is tucked away at the rear of the complex so you can enjoy peace and quiet. * Stepping outside enjoy a quite bbq under your alfresco area in your easy to maintain court yard. Explore how far you can travel by car, bus, bike and foot from 20 Derby Street. 20 Derby Street has some transit which means a few nearby public transportation options. View all Rooty Hill apartments on a map. 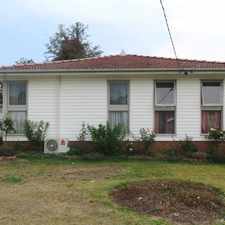 20 Derby Street is in the Rooty Hill neighborhood. Rooty Hill is the 382nd most walkable neighborhood in Sydney with a neighborhood Walk Score of 50. DEPOSIT TAKEN BY JASMINE SANDHU !!! BRAND NEW TWO BEDROOM HOME!! CALL NOW FOR AN APPOINTMENT ! 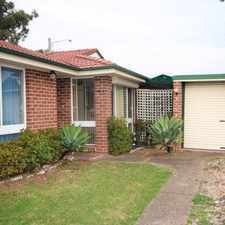 Walking distance to shopping centre!!! Everything about this home is BIG! Tranquil Family Home - APPLICATION APPROVE! DEPOSIT TAKEN!  WELL MAINTAINED 3 BEDROOM HOME! 3 bedrooms, 2 bathrooms, 2 car garage.